The local community living along South Coast Ridge, Prewitt, and Alms wants to make sure both visitors and locals alike are able to use these public lands safely for years to come. Currently the roads have numerous washouts, deep ruts, and mud prone, inclines that if not driven with care can cause real problems for drivers. 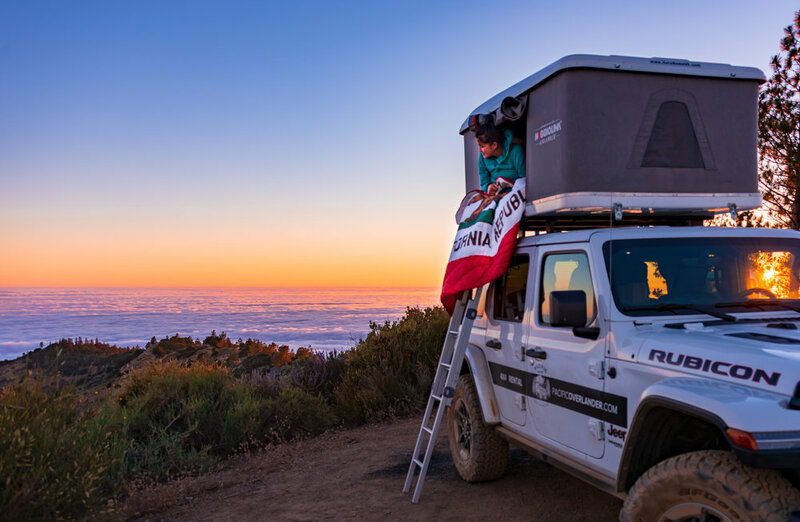 Even 4-wheel drive vehicles may soon find stretches impassible, so if you love camping here or hope to in the future, please consider donating to the Big Sur Road Restoration - Go Fund Me linked below. Public access requires public support. Giving a little goes a long way and may help you avoid that $1500 tow charge should you find yourself caught out on one of these roads, so please consider donating through the link below.